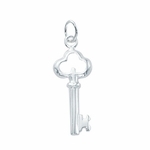 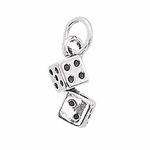 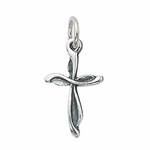 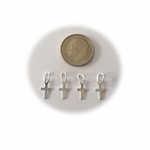 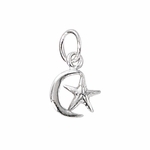 Sterling Silver 925 Charms. 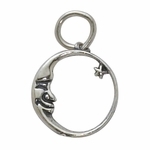 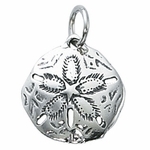 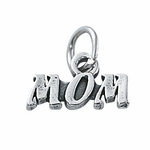 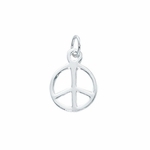 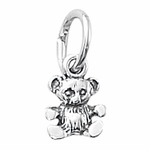 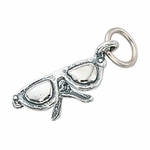 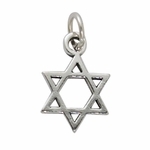 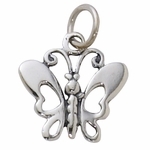 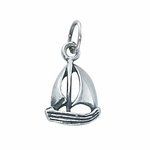 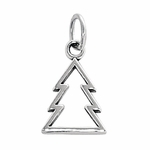 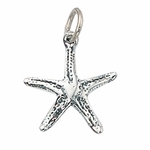 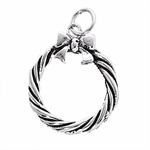 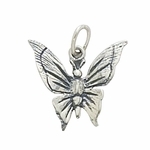 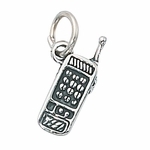 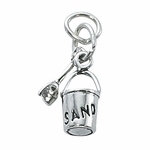 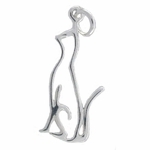 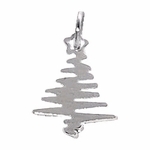 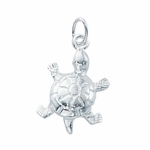 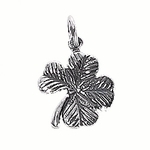 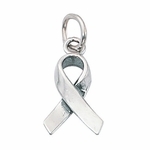 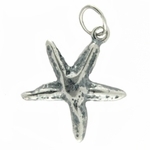 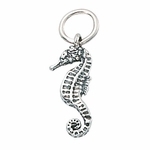 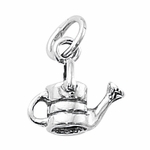 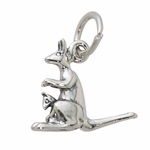 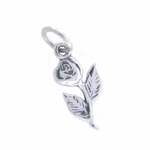 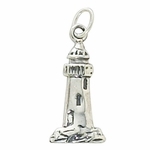 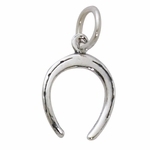 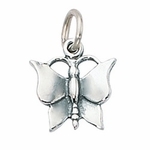 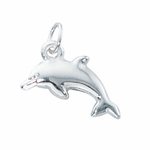 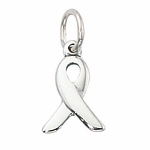 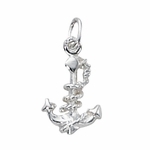 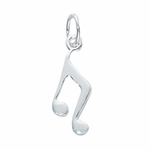 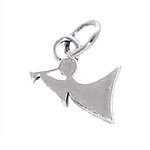 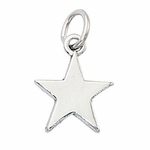 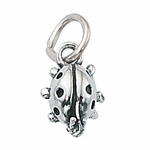 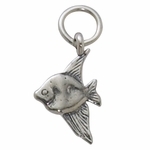 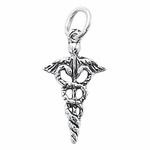 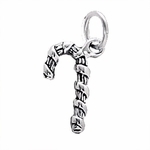 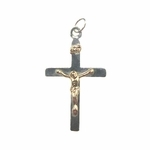 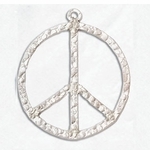 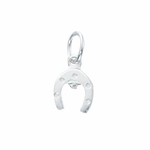 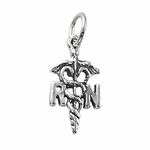 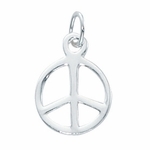 Use this great selection of charms for charm bracelets, in earrings, as pendants or to adorn a cell phone. 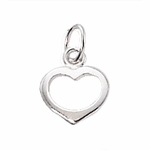 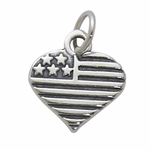 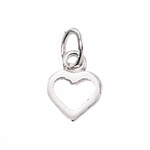 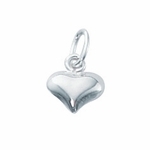 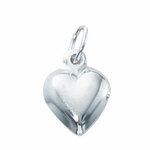 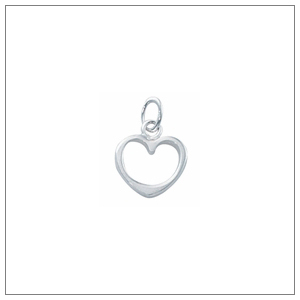 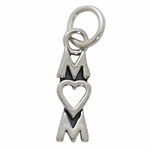 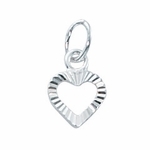 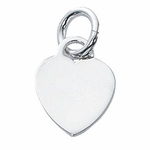 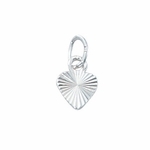 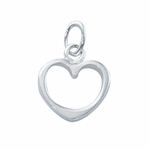 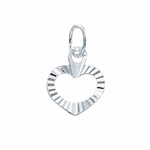 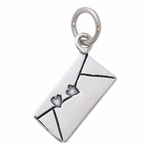 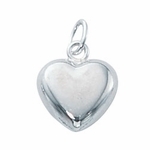 Sterling Silver Solid Heart 16mm Charm - Engrave it! 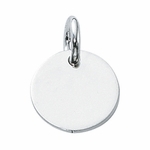 Sterling Silver Solid Round 17mm Disc Charm - Engrave it! 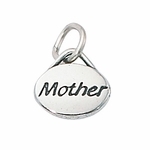 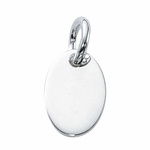 Sterling Silver Solid 13mm x17mm Oval Charm - Engrave it!